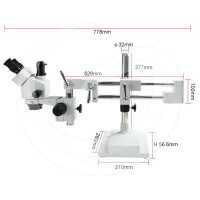 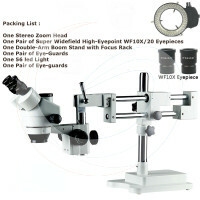 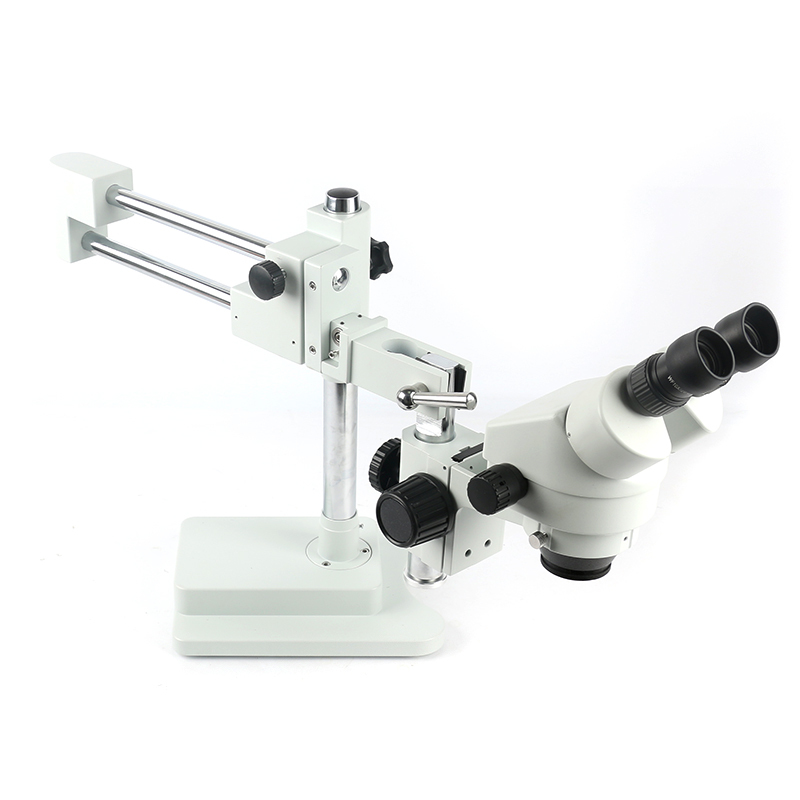 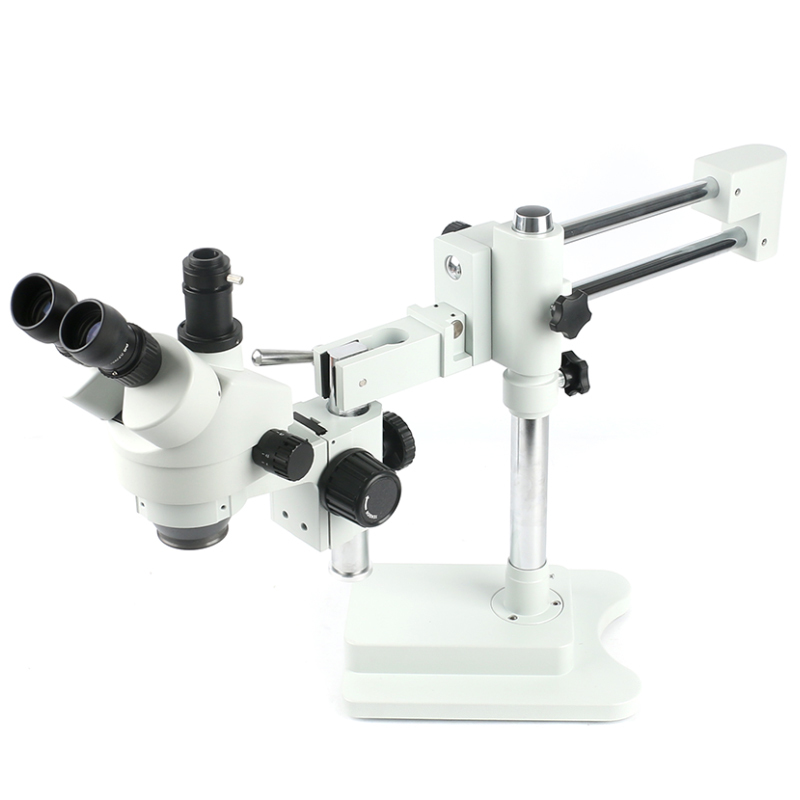 This is 3.5X-180X zoom stereo microscope , it is simul-Focal Optical System Allows Simultaneous Observation Through Both the Eyepieces and the Trinocular Port Have well-focused, clear images on your PC or video Screen and through the microscope eyepieces at the same time. 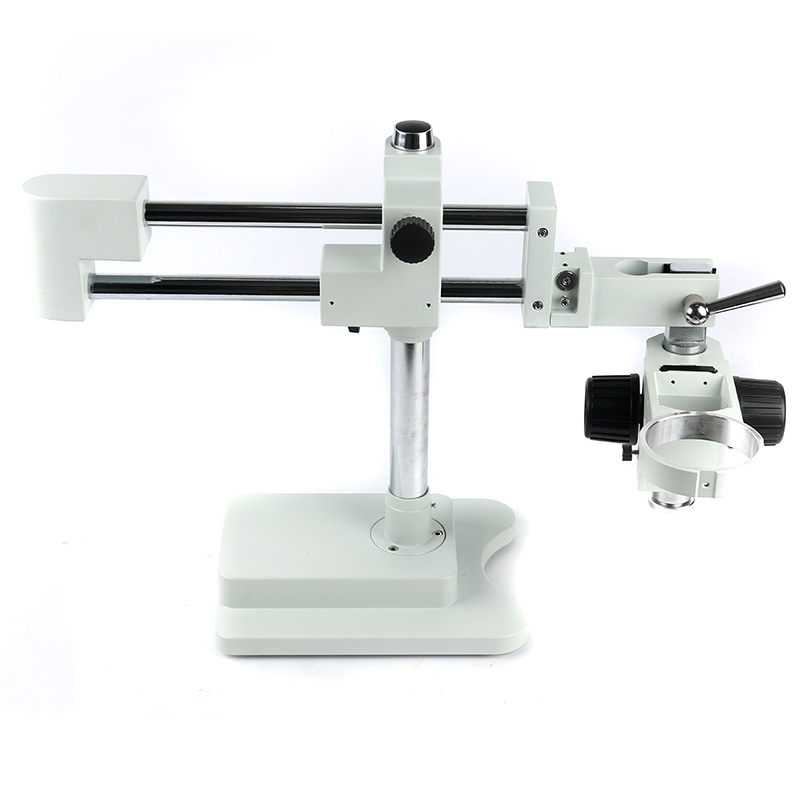 The 45 inclined 360 swiveling trinocular head and high-eye point design ensures an easy observation, especially for eyeglass wearers. 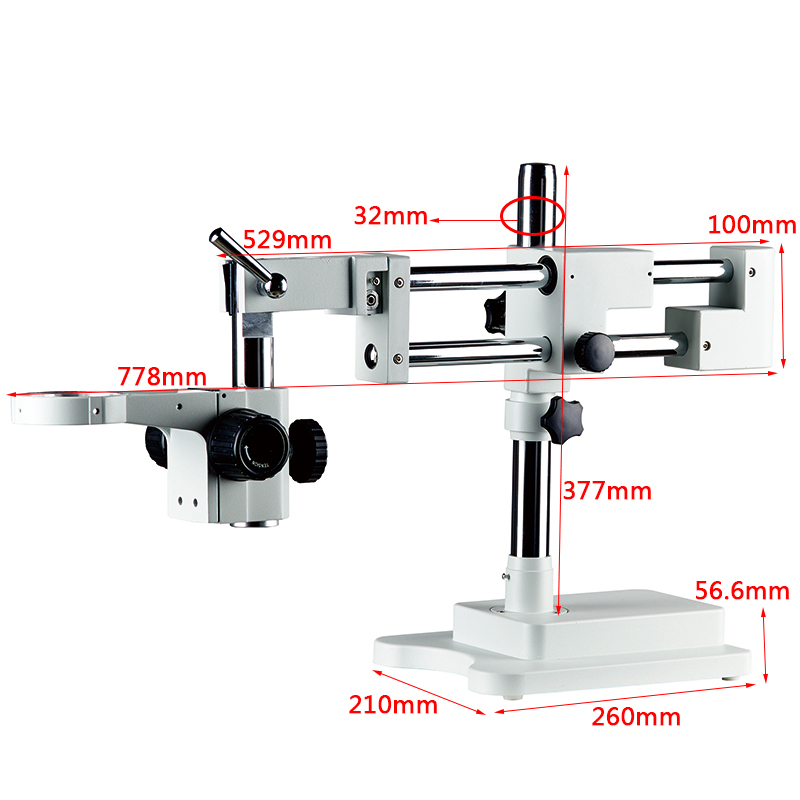 The double-arm boom stand is equipped with a versatile ball-bearing design, which allows users to make horizontal adjustments at the touch of a finger.